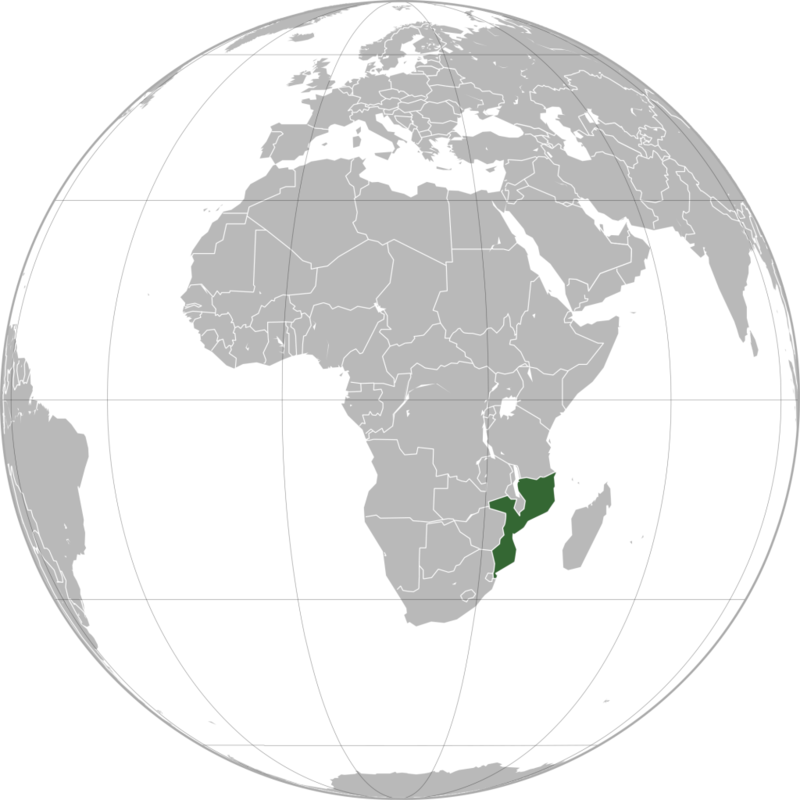 The southern African nation of Mozambique is a long way from the UK: 5300 miles. It was never a British colony, nor has it ever been a popular destination for British tourists. Then why do banknotes of Mozambique 100 escudos keep on appearing in British drawers? 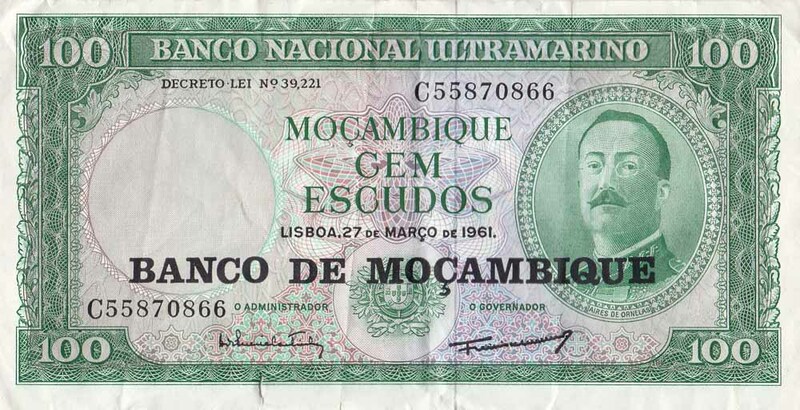 Part of the answer lies in the fact that the Mozambique 100 escudos note lost its legal tender value abruptly in 1980. The exchange period was very short: three days only. As a result, many ‘Cem Escudos’ bills were never exchanged and became worthless from one day to another. And this was exactly what one British firm was looking for: Worthless banknotes available in large quantities. In the 1990’s, before the Internet found its way into our daily lives, magazines were big. One of those magazines was ‘Money of the World’. Every two weeks a new issue was available for £2.50. It came with free banknotes and coins so the reader could ‘Collect the money, Discover the world’. The first edition of Money of the World came with a free Mozambique 100 Escudos banknote, amongst other banknotes and coins. It was heavily promoted and sold for 99p in newspaper shops and supermarkets. Money of the World became the introduction of many to banknote collecting. In case you wonder why there’s a 100 Peruvian Inti banknote, a 50 Polish Zloty banknote or a 2 Zambian Kwacha banknote in your drawers… you can probably guess the answer. Do we exchange the Mozambique 100 Escudos banknote at Leftover Currency? The banknote has no value unfortunately, therefore we don’t exchange it. But we can help you with the exchange of many other items in your drawers. Here’s a list of all exchangeable currencies and their exchange rates.